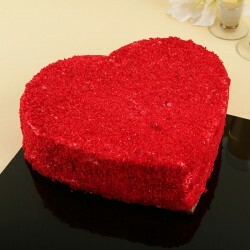 Accentuate the message of love by adding a cake to it from MyFlowerTree. We cater to all Meerut pin codes. 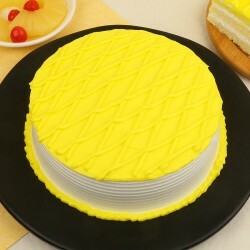 Jus choose the kind of cake that appeals your fancy and make the payment online. 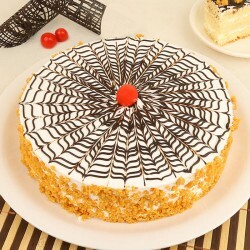 Sit back to relax and leave the hassle of cake delivery in Meerut to us. 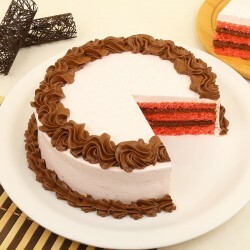 How to Get Cake Delivered to a Meerut Address? Turn Around The Way Parties Feel with Cake Delivery in Meerut. 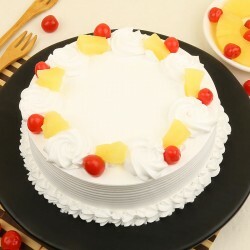 MyFlowerTree is popular for its Cake delivery in Meerut service. 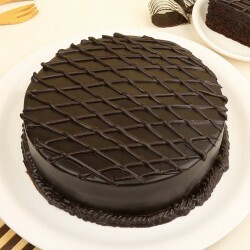 You can now reciprocate all the warmth of love to friends and family back in Meerut by availing our cake delivery services. 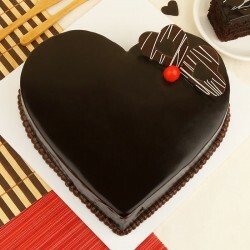 Send away a decadent cake to the people who matter to you is a small gesture that can impact your relationship with them in affirmative ways. Our customers keep coming back to us due to the vast variety of cakes that we have on offer on our website. 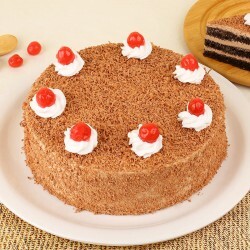 Now you can surprise your friend with a cake delivery in Meerut. 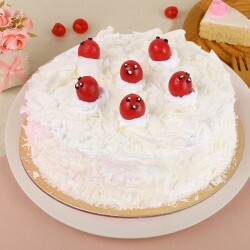 Weather it is a farewell party or your neighbours housewarming celebration, a cake is the important component that all jubilations are incomplete without.Cut short the distance between you and your family by ordering cake delivery in Meerut. Our drool worthy Kit Kat Delight Cake is just the sweet lick that your busy days need. 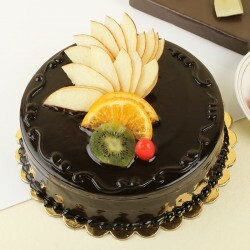 Order a cake from the comfort of your office and have it delivered to a friend who is missing you. 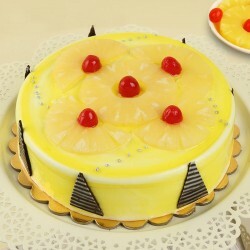 We take immense pride in our wide selection of cakes. We offer cakes that are impressive in terms of the designs, flavours and price points. Settle for our classic cake flavours like vanilla, chocolate, butterscotch, black forest and strawberry that are high in demand among our customers. 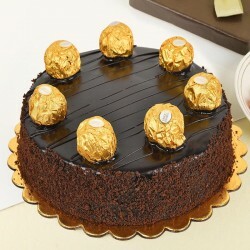 We also bring forth an exotic range of cake preparations like caramel crunch, blueberry and truffles. Take a look at the fine selection of 5 Star cakes that are sourced from luxury sweet boutiques in town and offer a tooth some delight. Avail a theme cake delivery in Meerut like this Jungle Book Theme Cake that is a perfect fit for group play date. 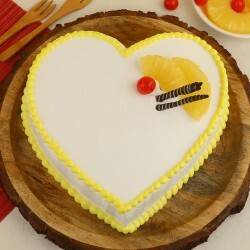 Add a distinct zest to a friend's special day by ordering a special photo cake from MyFlowerTree. These tempting photo cakes can be customized with personal pictures and quotes to bring back joyous memories for the recipient. 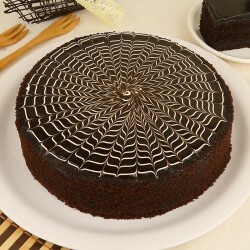 Just log onto our website and choose form wide range of cakes on display. Enter delivery date, address and pay online for the things you add to the cart. 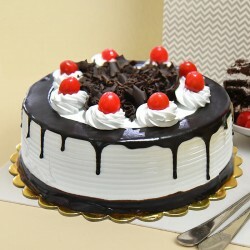 Our online cake delivery in Meerut makes it easy for you to reach out to your family when you are not physically close to them. Even if some important dates seem to have skipped your mind, our Same Day Cake delivery in Meerut ensures that they don't feel your absence. Order an assortment of Lemonade Cupcakes for your wife back in town to enliven her mood when you are not with her. 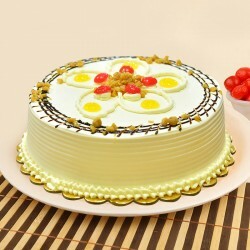 We offer prompt delivery of cakes, flowers and gifts at all Meerut addresses. 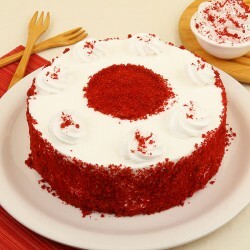 Send Cakes to Meerut for people you adore with us. Choose your own delivery slot with MyFlowerTree offering same day, next day and mid night deliveries for your convenience. 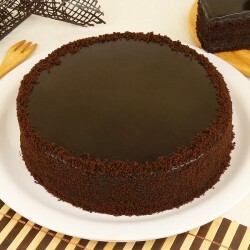 Freshly baked cakes at competitive pricing are our USP. We also make sure that the cakes are delivered in time as promised.